Either I’ve become such a food snob or the quality of Orange Chicken where we use to order it has declined that I vowed not to have it anymore if I can’t make it myself. It’s not difficult to make. 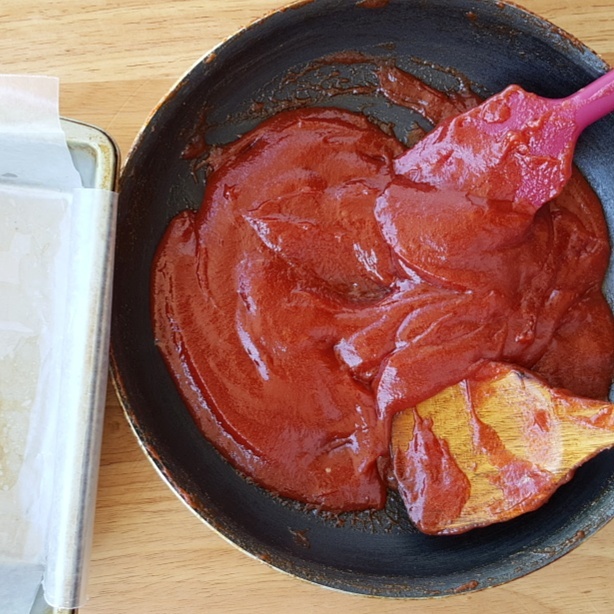 But it’s a dish that can be the star of a meal when it's good and nasty when it’s not prepared properly with the right amount of coating; the perfect balance of crunch outside and moisture inside and finally- the sauce which can make or unmake the dish. For me, it has to be tangy and citrus-y with just a hint of sweetness and a certain kick that makes me reach out for more. Notes: I prefer dredging the chicken in the flour mixture rather than mixing the flour with the egg mixture because I want a thin flour coating. It still has the crunch I want without being bread-y.